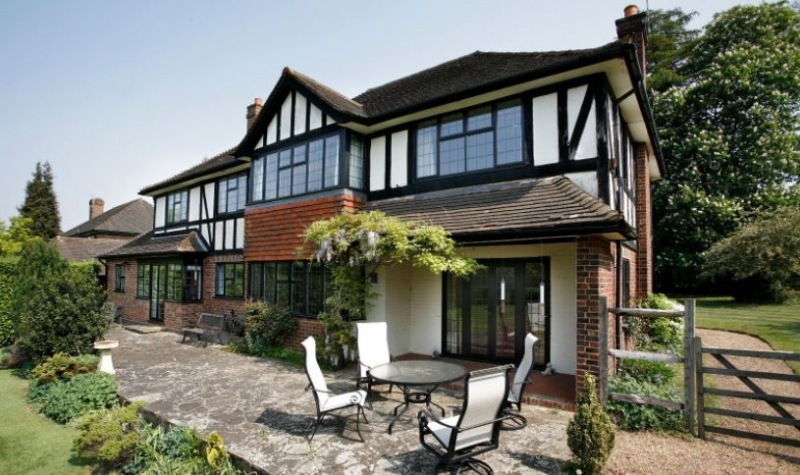 We offer Aluminium windows for both new and refurbishment projects. New windows offer homeowners and businesses a chance to update their look and increase security. 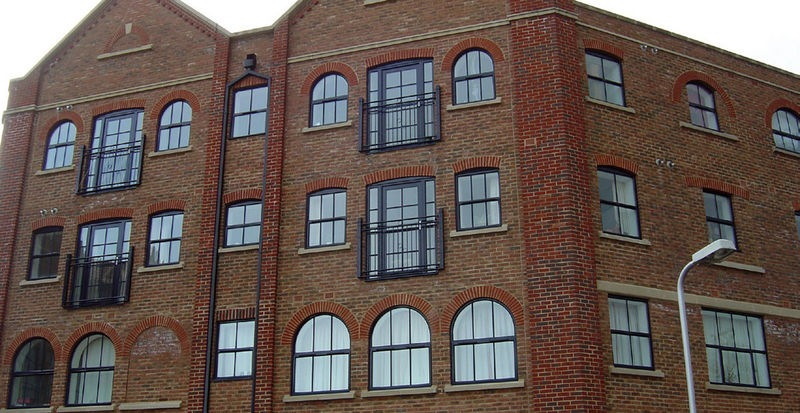 We offer a wide range of Aluminium windows to suit all styles and needs for both commercial and residential projects. 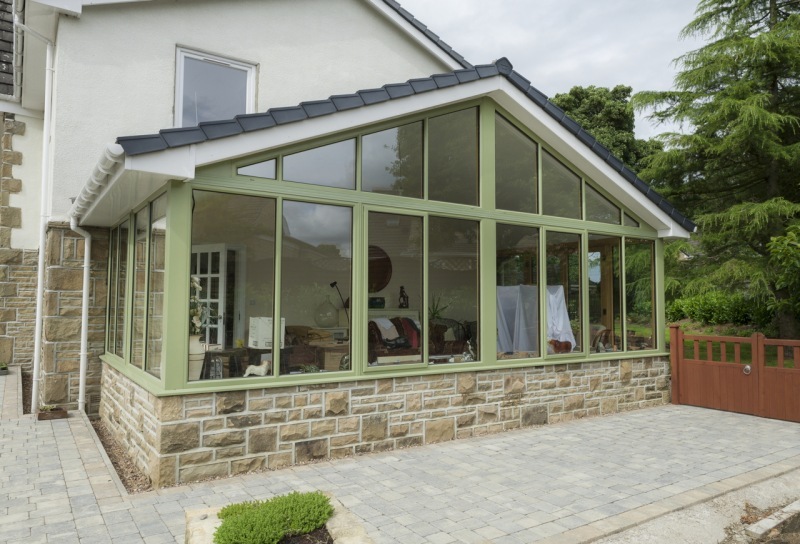 Aluminium provides slimmer frames, enhanced security, more colour choice, improved thermal qualities and guarantees. 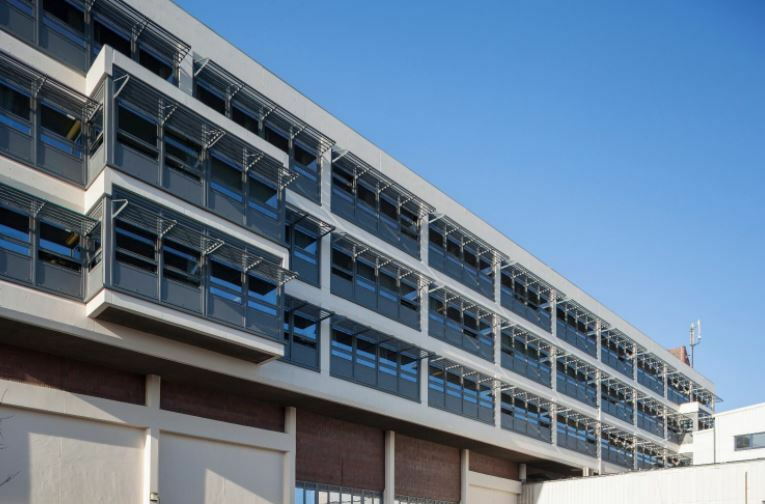 We have a wide range of Smart Systems Aluminium windows suitable for both commercial and residential projects. 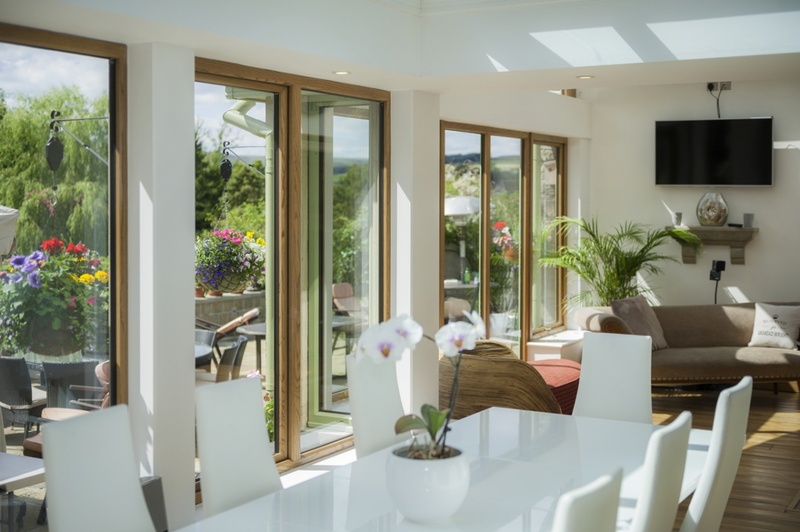 All Aluminium windows are available in any RAL colour to suit styles and tastes. A range of high quality, side-hung or top-hung casement windows. 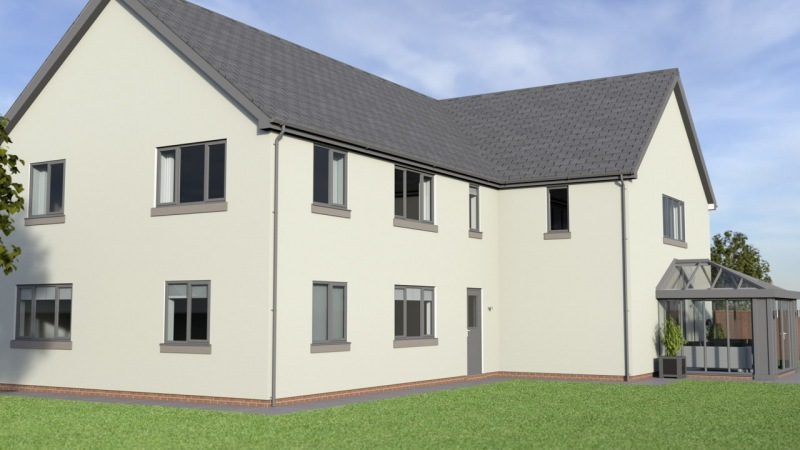 This system has been designed to recreate the traditional appearance of flush-fitting timber windows with the system achieving a window energy B rating and a U value of 1.4 W/m²K depending on the system and glass. A range of high quality glazing solutions for side and top hung open out windows. Alitherm 800 is designed for projects that demand the highest quality aluminium window. All profiles feature extended, chambered polyamide thermal breaks. It’s the highest thermal performance window suitable for all general use applications and will achieve U Values under 1.6w/m²K when used in conjunction with correct double glazed sealed unit. A vertical sliding window with a flush opening. 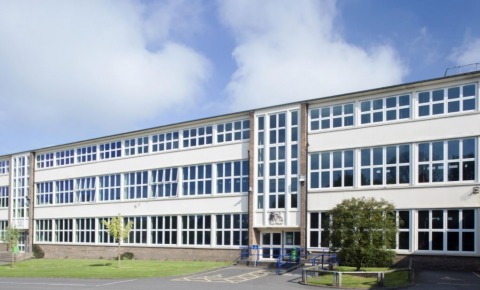 The window offers a flush opening with no projection into or out of the building and is frequently used on schools and hospitals. These windows feature a tilt and turn operation that facilitates cleaning of the external glass and the system can achieve a U value of 1.6 w/m²k depending on the system and glass. 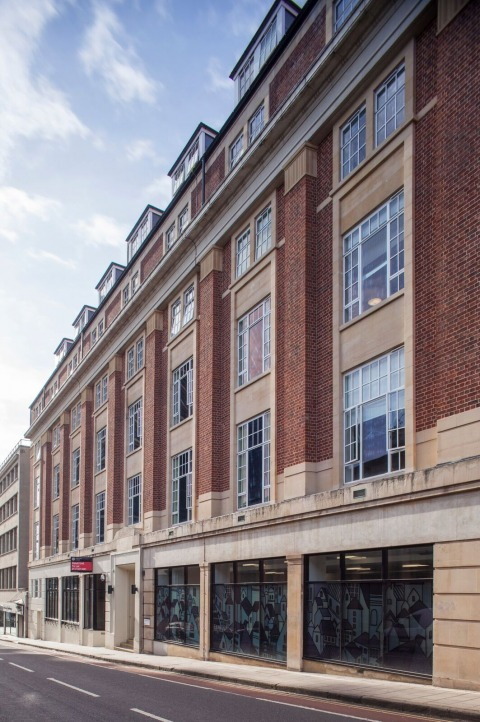 Alitherm Heritage has been designed to offer a modern solution for heritage and renovations applications where the requirement to replace old steel windows is essential. These windows have very slim sightlines and will achieve U-Values under 1.5w/m²K while used in conjunction with correct double-glazed steel unit. A versatile range of high performance commercial windows suitable for use as both tilt and turn, pivot casement and fixed and open out casement windows. They are suitable for open in tilt turn, top hung casements, pivot and fixed and open out casement windows. Used often in commercial projects such as office buildings or apartments.